Sciatica is a common source of pain in adults, but a lot of people don’t even realise that the pain they’re feeling is caused by this problem. Here, Fornham Chiropractic Clinic will help you understand what sciatica is, and what it could mean for your spinal health. Then we can help you explore the different ways sciatica can be treated, and outline the different ways our clinic helps others like yourself get rid of their sciatica once and for all. 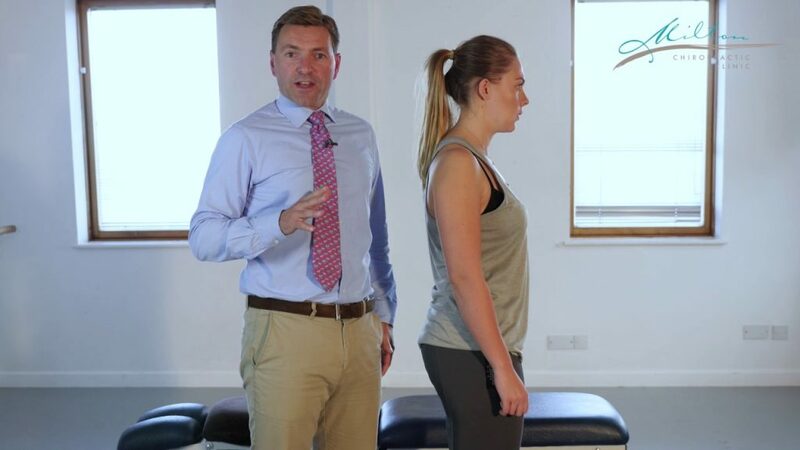 If you are suffering from problems that feel like they begin in your lower back and extend down your leg, get in touch with our expert team of chiropractors in Bury St Edmunds today by calling 01284 220202 or emailing info@fornhamchiropractic.co.uk. Sciatica can be distracting, irritating, and, above all, painful. It’s the name given to back pain which results from the disruption or compression of the sciatic nerve. This is the longest nerve in your body, running from your pelvis, through your buttocks, and all the way down both of your legs, ending at your feet. Any irritation to one of the five nerve roots in the lower back can lead to sciatica, and the pain of sciatica is usually felt in the lower back, buttocks or at several points in either of the legs. This pain can be severe, and can also come about with a handful of other nasty and distracting symptoms. The most common of these are numbness and weakness of the muscles, as well as finding it difficult to control or move the leg. A clear sign of sciatica is that the symptoms usually only present themselves in one side of the body. No matter where the pain resides, the culprit is usually the lower back. The vast majority of sciatica cases find the cause to be a slipped disc, though there are other, more dangerous reasons why the pain might occur, so it’s important to get it checked. Fornham Chiropractic Clinic can help clear up any confusion about the reason for your pain, and introduce gentle, specific adjustments to tackle your sciatica at the source. This will help rid you of your pain and lessen the likelihood of it returning. Movement in the discs that reside between the spinal vertebrae are by far the most common reason for cases of sciatica. These discs are made up of a spongiform ring of cartilage, inside which lies a gel-like centre. They are there to help cushion the spine from compressive forces that would otherwise result in serious pain and injury. However, rotational movements, heavy lifting and prolonged sitting are just some of the ways these discs can become damaged, leading to conditions such as sciatica. Herniation of the disc is slightly different, but is equally a cause of spinal pain. Herniation of the disc occurs when the centre of the disc extrudes into the spinal canal, compressing the nerve and leading to tension and pressure which can result in quite severe aches and pains. At Fornham Chiropractic Clinic we treat each case of sciatica and related conditions individually, using a thorough assessment to determine the optimum method of treatment for you and your symptoms. 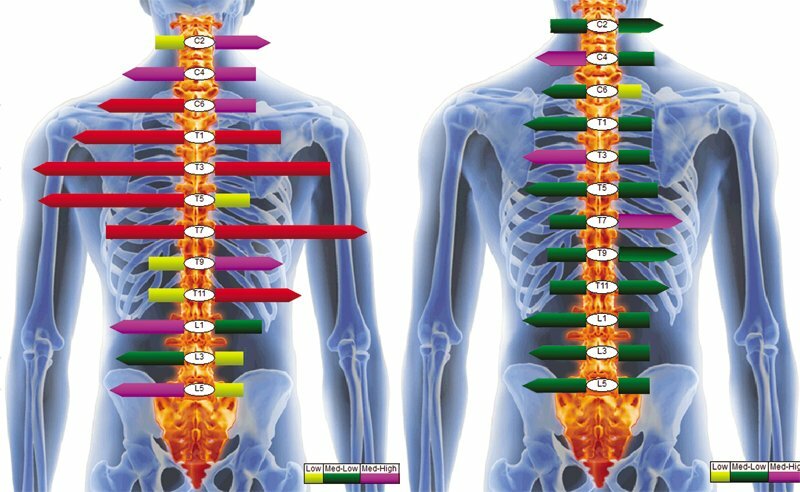 These can include a wide variety of treatments and suggestions, such as adjustments to the vertebrae, traction and techniques to try and relax your muscles. The treatment we provide is often combined with lifestyle advice to prevent your symptoms from returning. 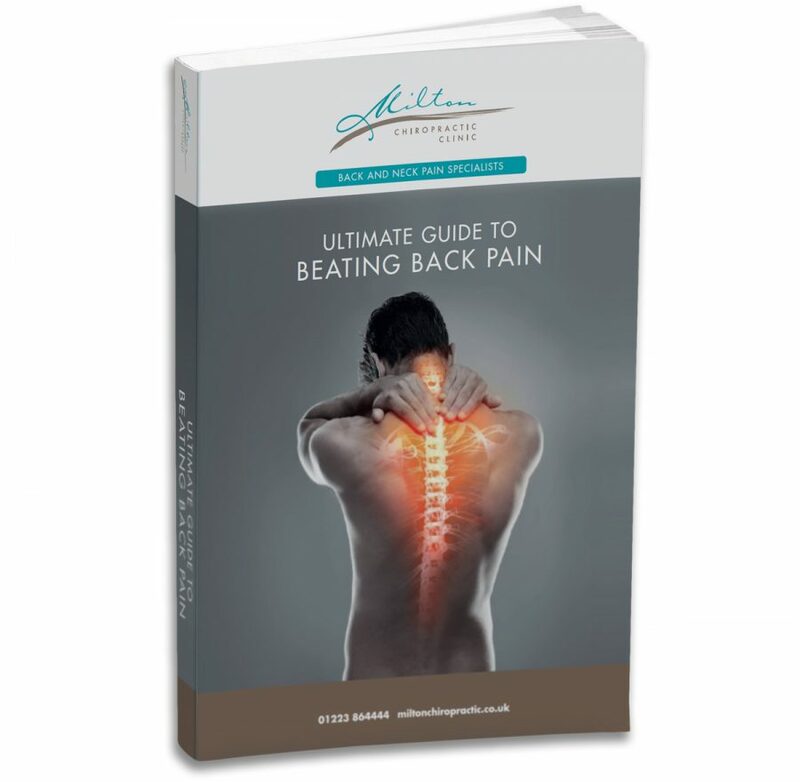 These can be anything from guidance on lifting and working, to recommendations of exercises designed to help improve your overall spinal health, and prevent any future relapses. We are conveniently based within easy reach of Bury St Edmunds and the surrounding area, treating patients from across Suffolk. If you require more information about sciatica and the treatments we provide, why not give us a call on 01284 220202 or email us info@fornhamchiropractic.co.uk.